Endless Possibilities!!! 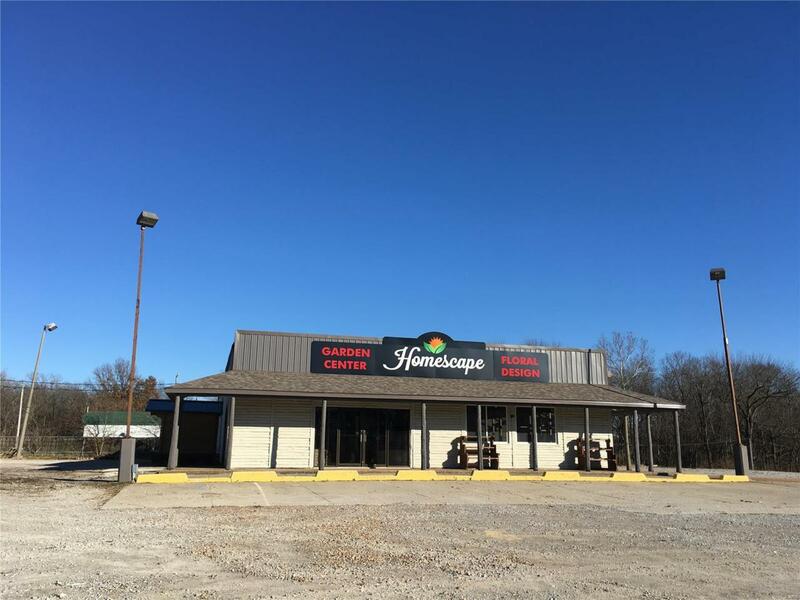 Zoned Commerical this 75 x 50 Remodeled building is a great location for your business. 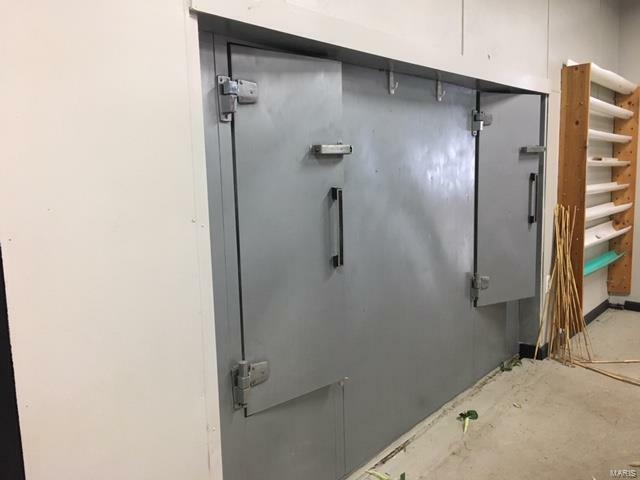 It has a 12 x 25 Walk-In Cooler with a brand new cooling unit. Easy Access to I-70. 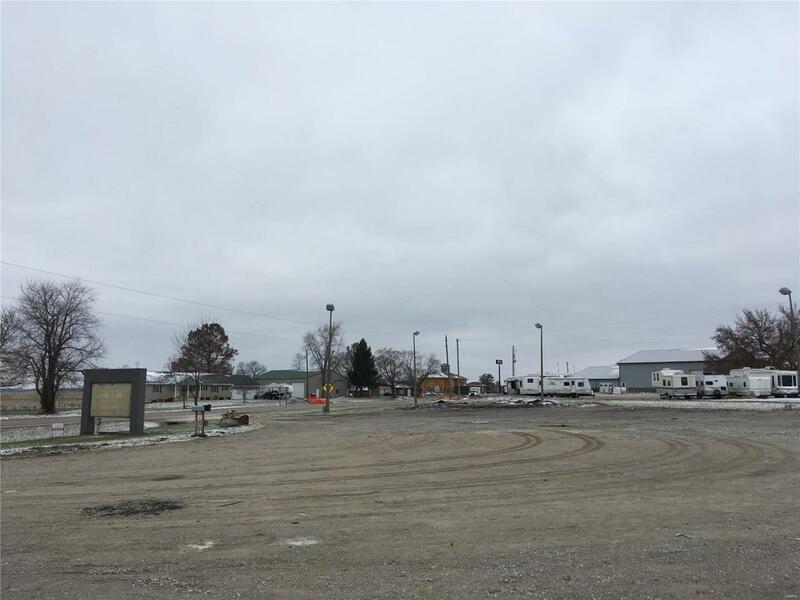 Ample parking spaces for customers/employees. Includes a lighted sign along 127 with excellent visibility. Located near 3 hotels and several other restaurants. Men's and women's restrooms handicap accessible. Building was a Restaurant for a long time but most recently a landscape business. Building would be great for many different types of business. 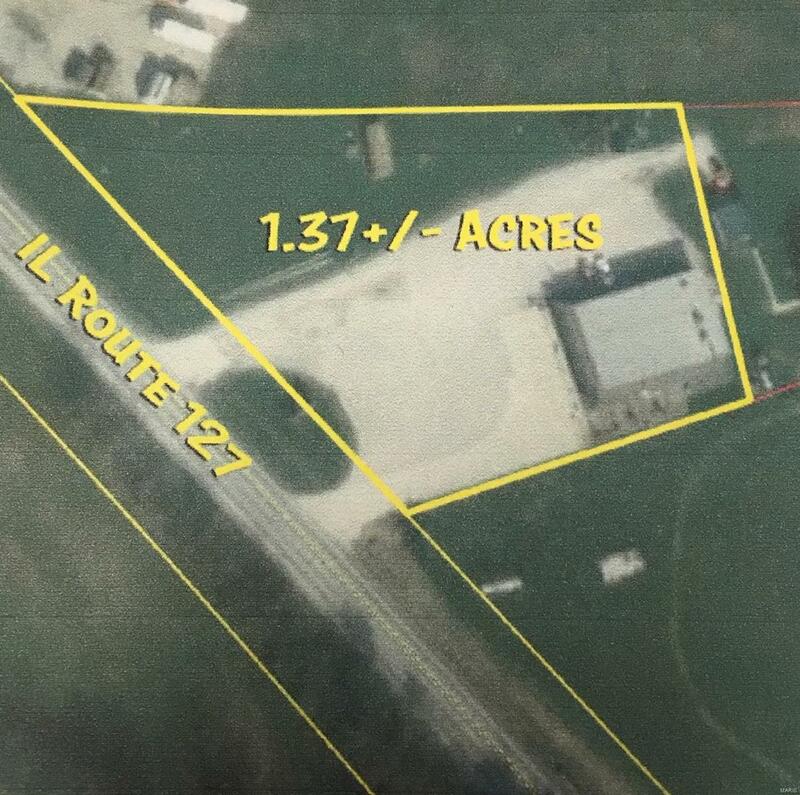 Additional acreage available. Listing provided courtesy of Bailey Real Estate Llc. Listing information © 2019 Mid America Regional Information Systems, Inc. Listing information © 2019 Mid America Regional Information Systems, Inc. Information from third parties deemed reliable but not verified. Data last update 2019-04-18T15:49:24.19.